"It is an immutable law of business that words are words, explanations are explanations, promises are promises but only performance is reality." 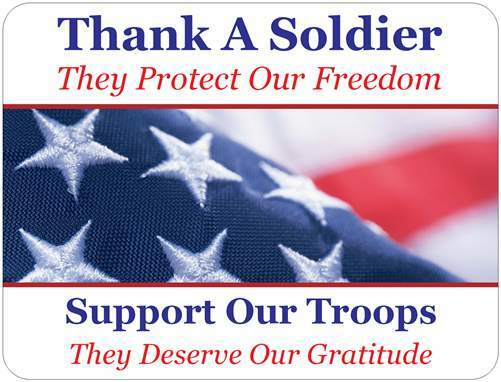 Our brave men & women serving in the military are in harm's way so you & I do not have to be. They have freely chosen to do this job for us. "Land of the Free . . .
. . . because of the Brave"
"Hunger is real in America. Almost one in five children live below the poverty line. Too many go to bed hungry."